Prosale are proud to announce that at the end of May we moved in to new business premises! 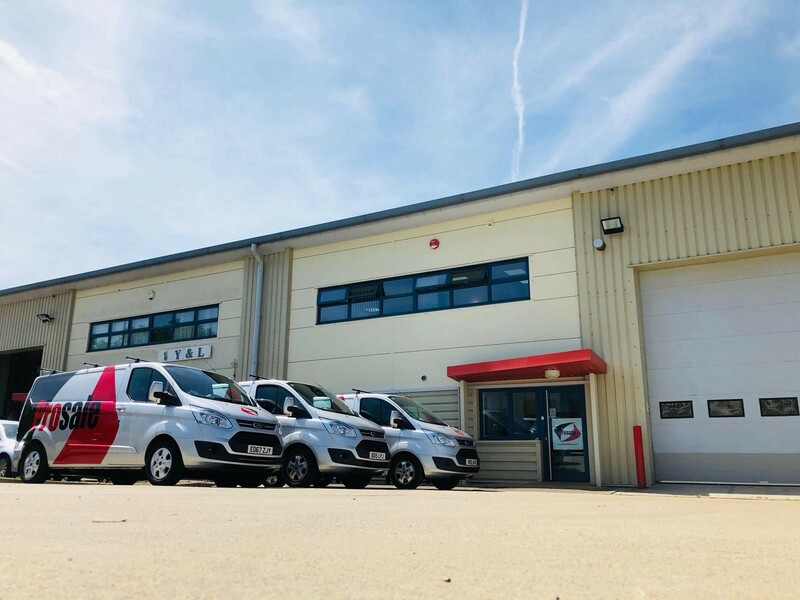 Our new base is just 8 miles up the road, but gives Prosale the chance to improve their facilities for training and increase stock level offerings to the supply only side of the business. The property is in Brockworth- Unit A3 Nexus Court- which has a 50% larger foot print compared to Glenmore Centre that has been our home for five years. This move will allow Prosale to increase its production of pocket screens that have been well received by our customers, and we will continue to work with Sesamo as their largest distributor in Northern Europe. It just remains for me to thank you for your continued custom and support and look forward to working with you all in the future.